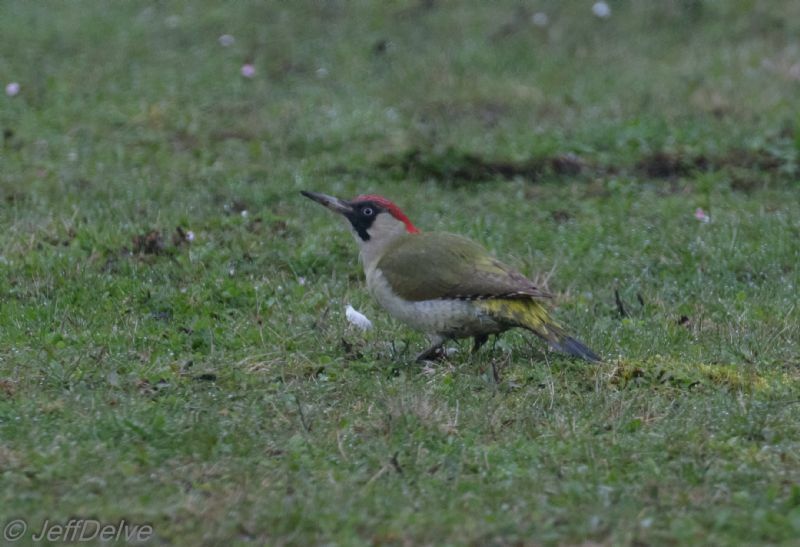 Green Woodpecker at Rayleigh Mount. 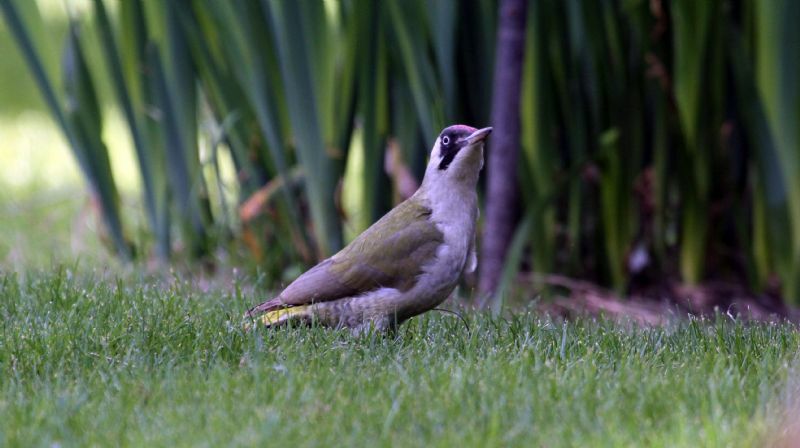 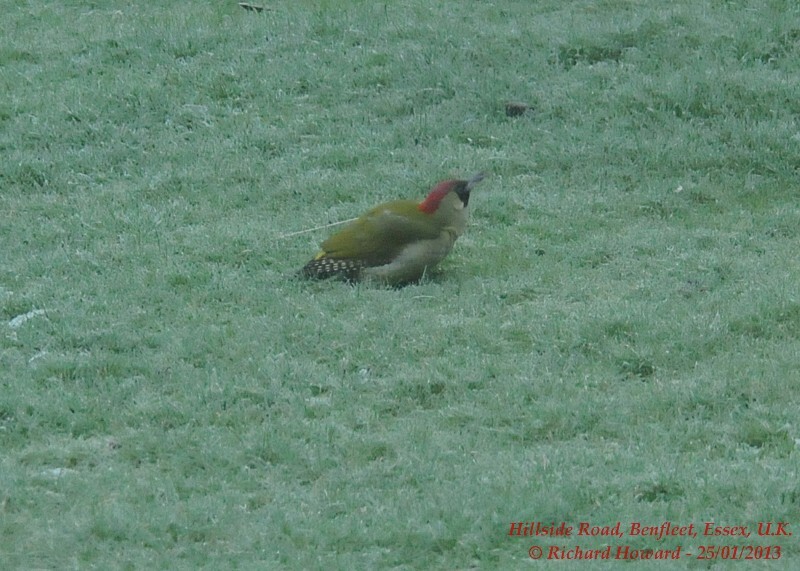 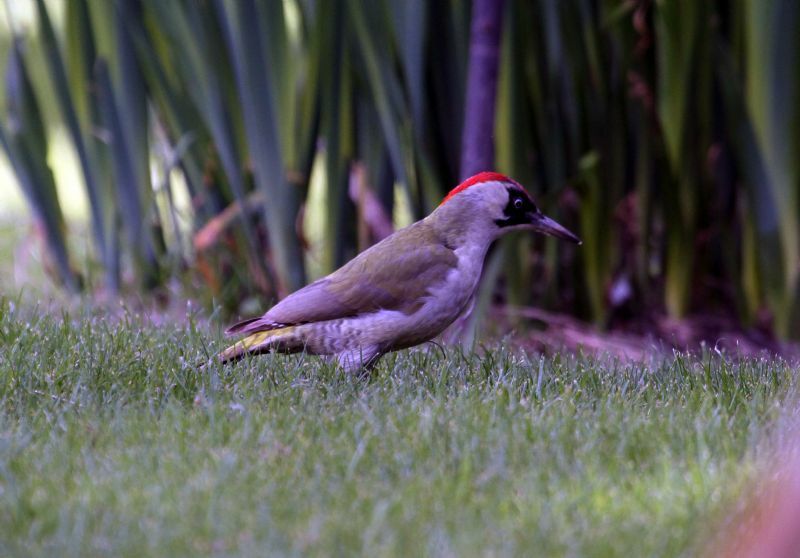 Green Woodpecker at Highlands Boulevard, Leigh. 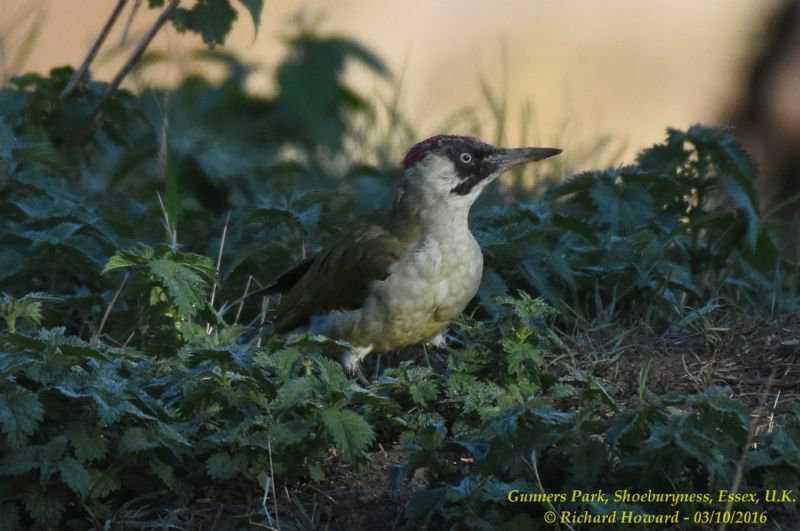 Green Woodpecker at Benfleet Downs. 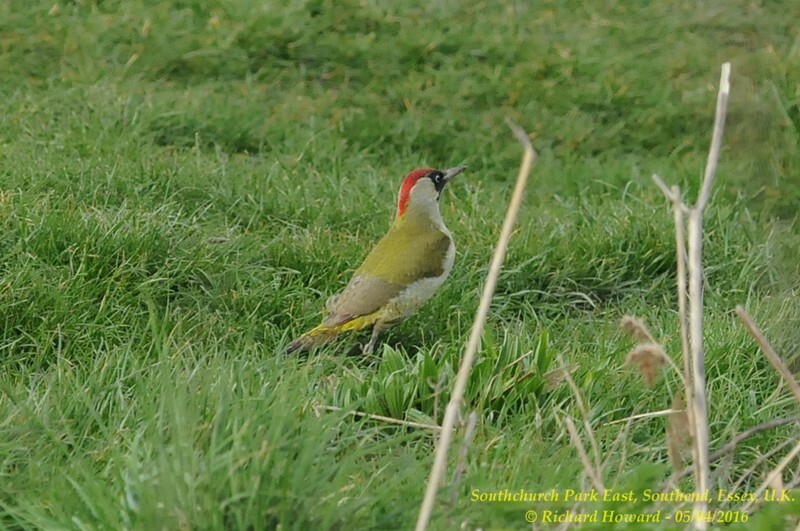 Green Woodpecker at Gunners Park. 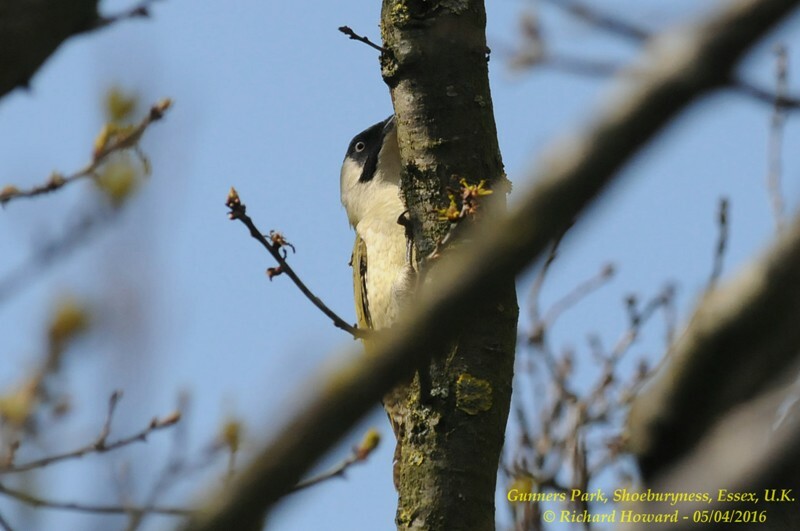 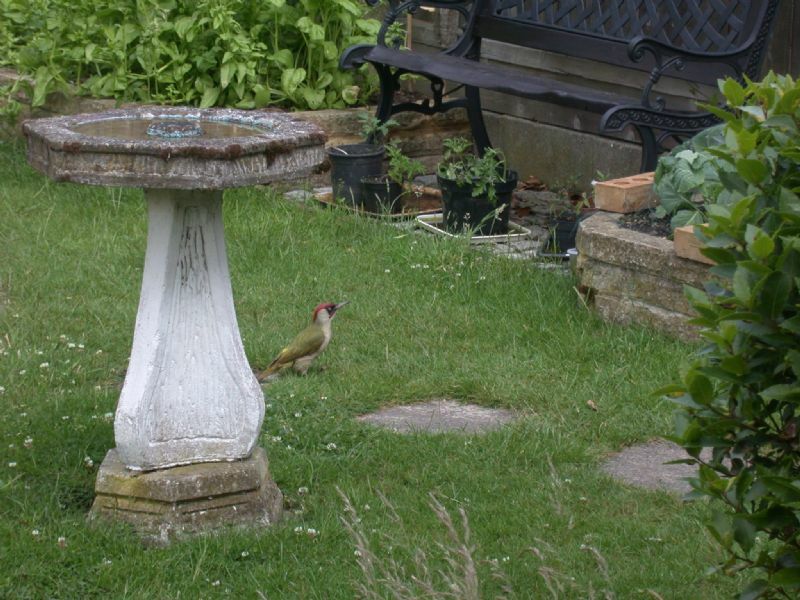 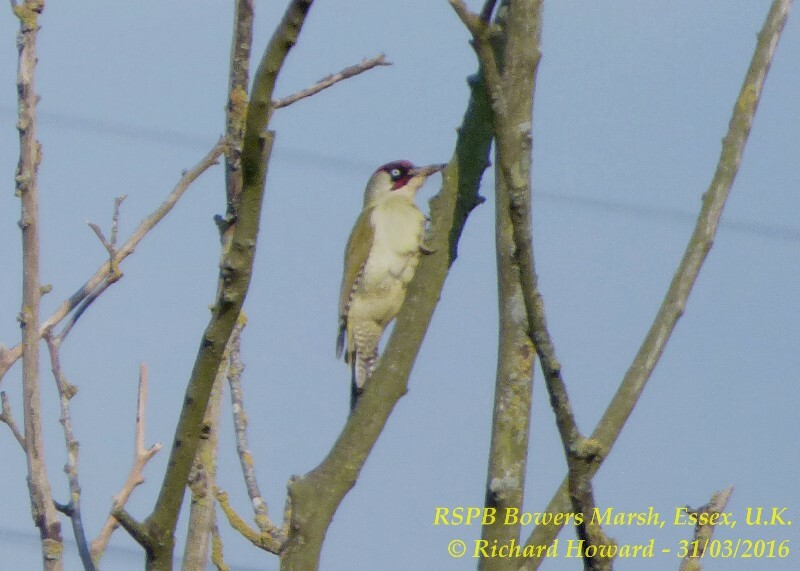 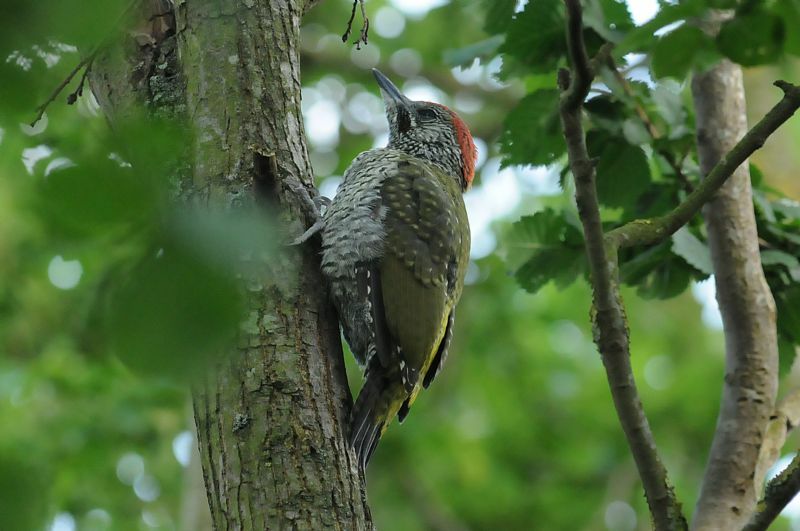 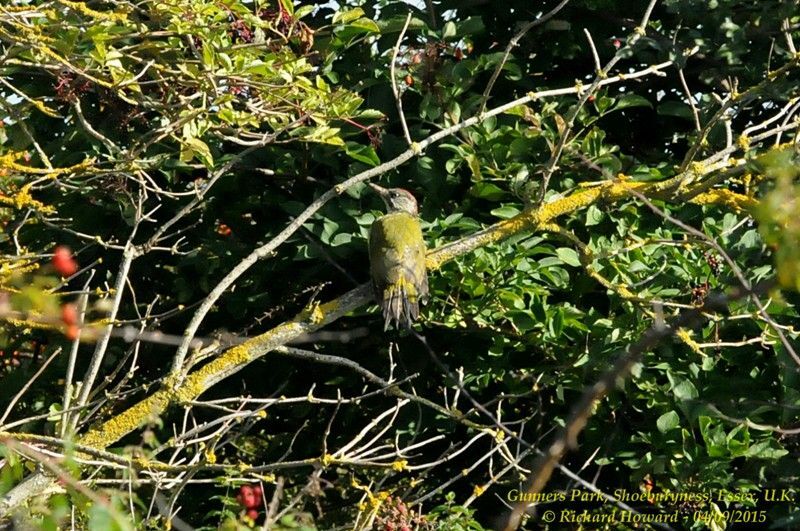 Green Woodpecker at Stonehill Road, Leigh on Sea. 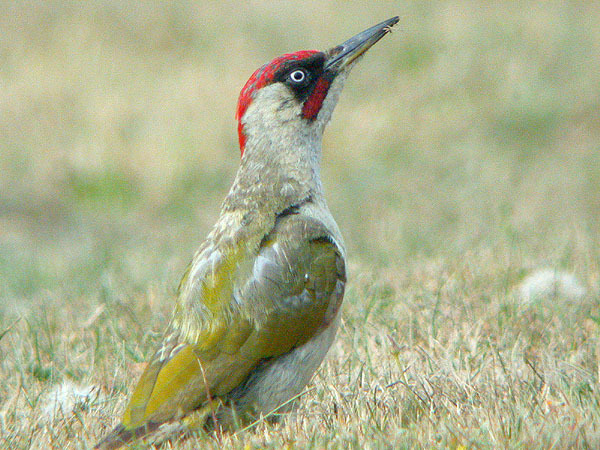 Green Woodpecker at Wallasea Island (RSPB).